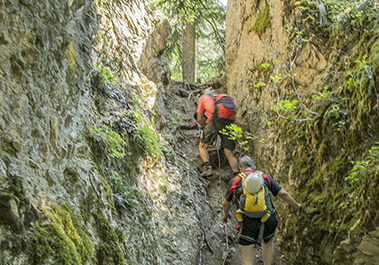 This route begins below Vercorin by the abandoned route of the ancient bisse of the Sarrasins. 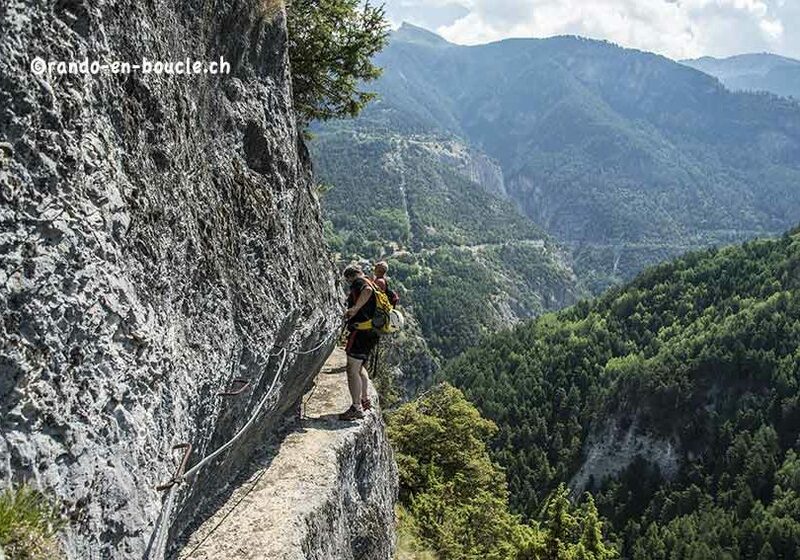 For safety reasons, the first part of the route is not open to the public. 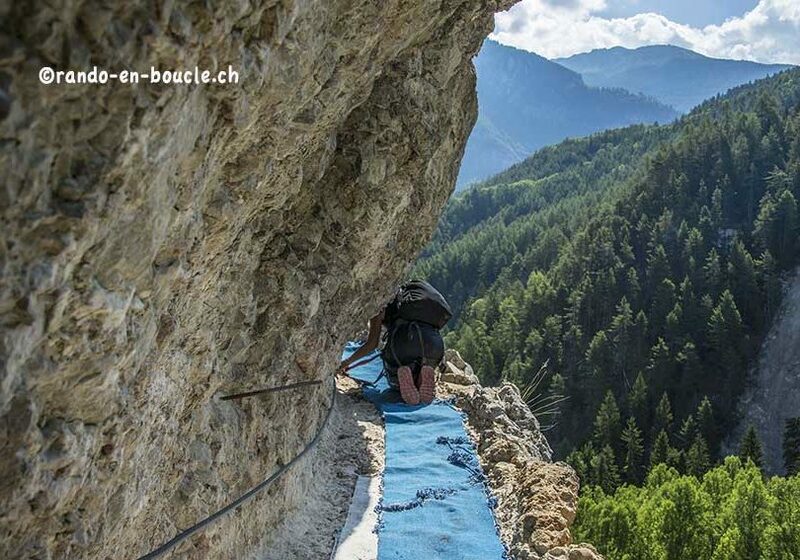 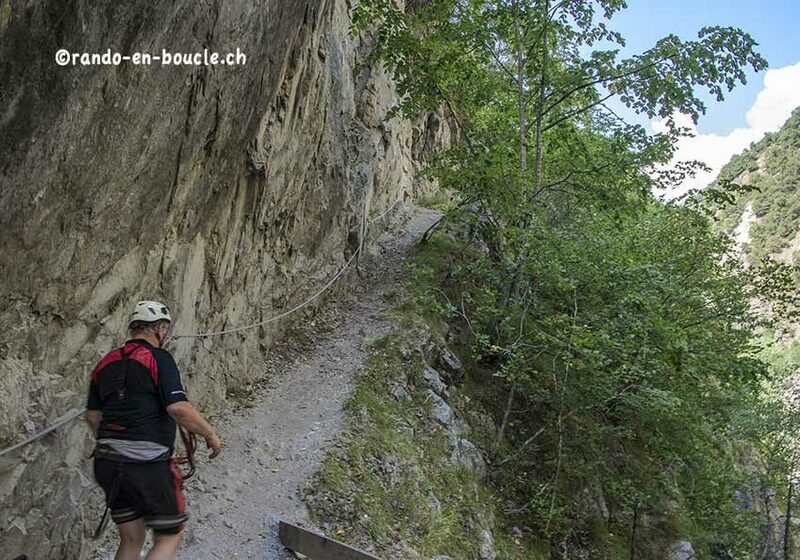 This first part crosses a wall of vertical rocks with difficulty similar to a via ferrata. 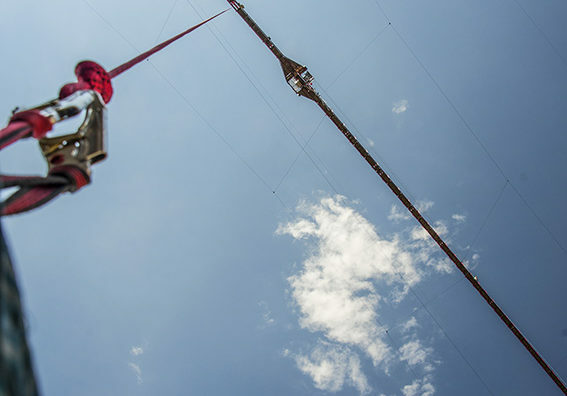 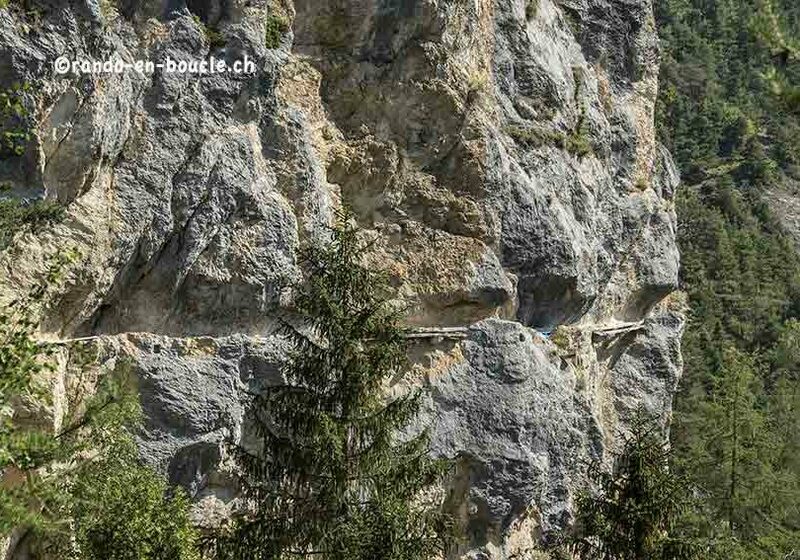 After this part of the route you join the bisse Siphon and the bridge of the spider (or siphon bridge) which many enthusiasts perform a bungee jump of 190 meters high. 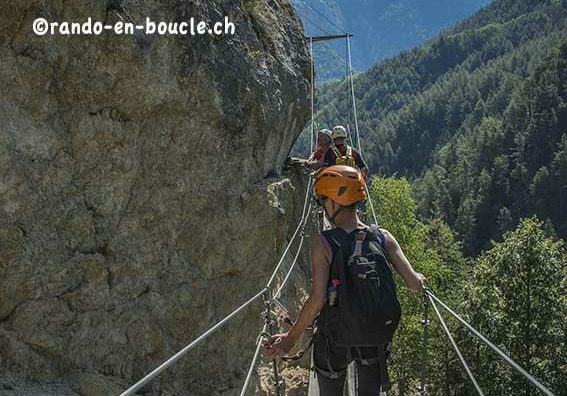 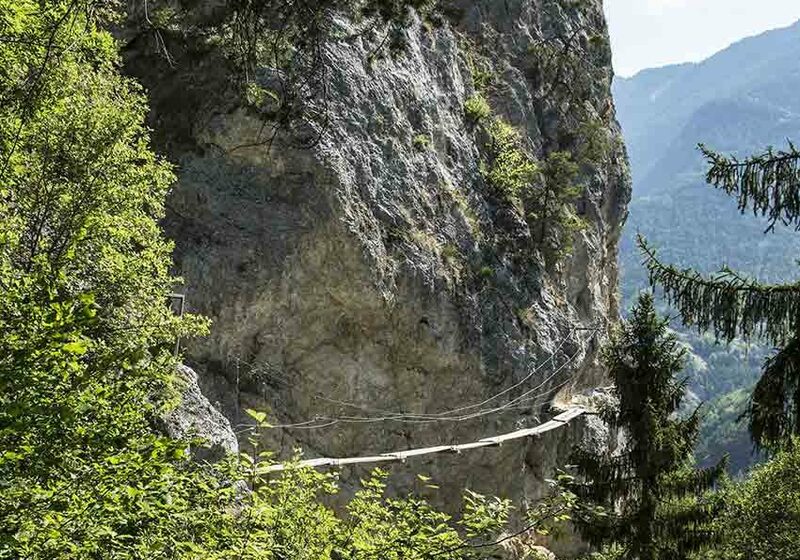 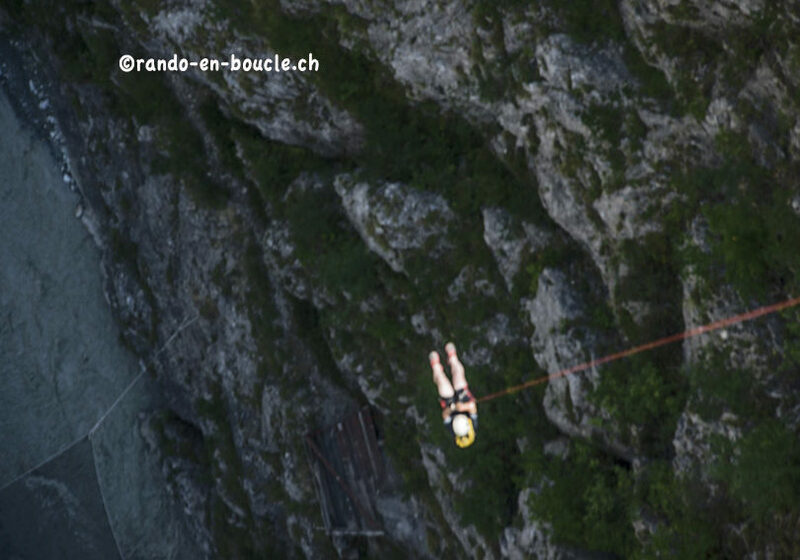 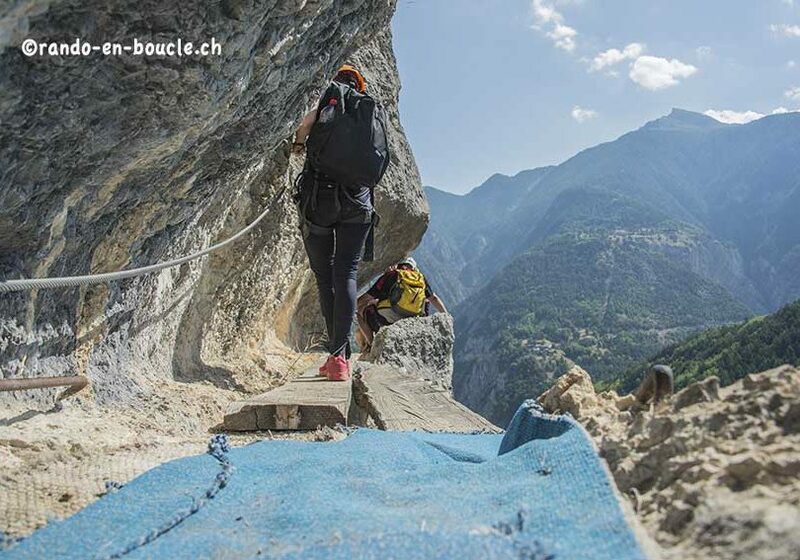 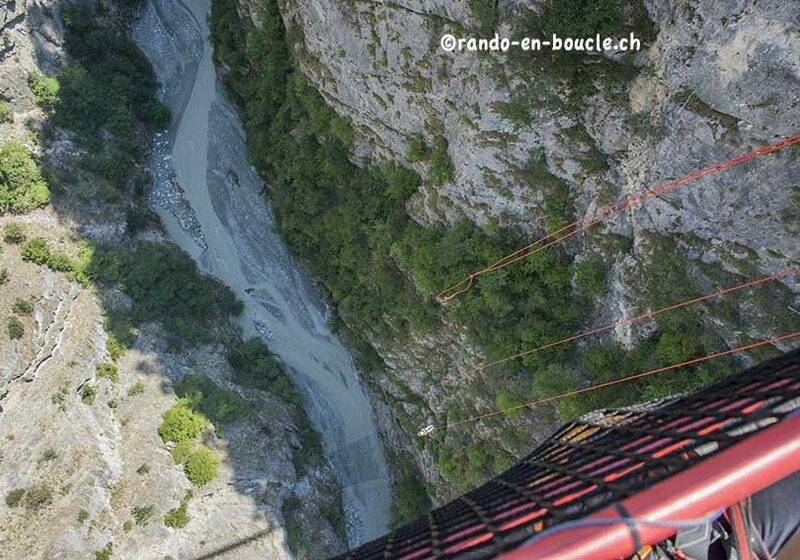 As part of the circuit organized by “Montagne Evasion” (www.montagne-evasion.ch), and following the first part of the course along the Bisse des Sarrasins, you have the possibility to make a zip line over the gorges of the Navizence. 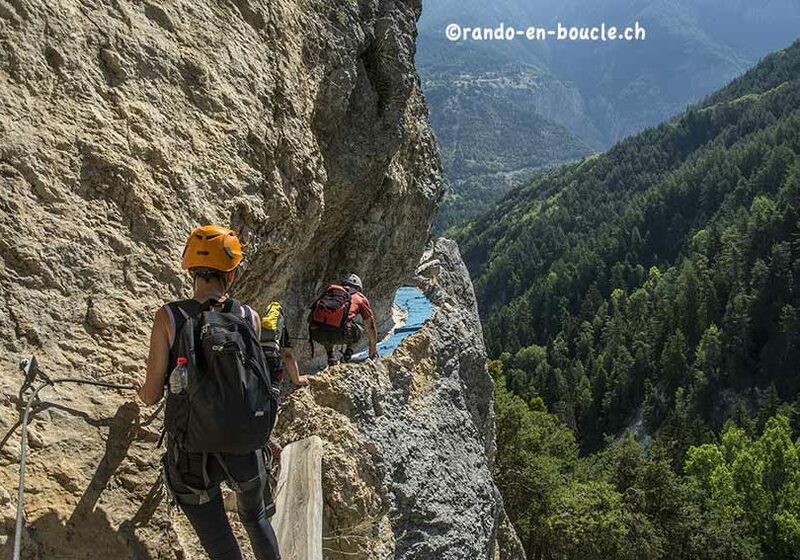 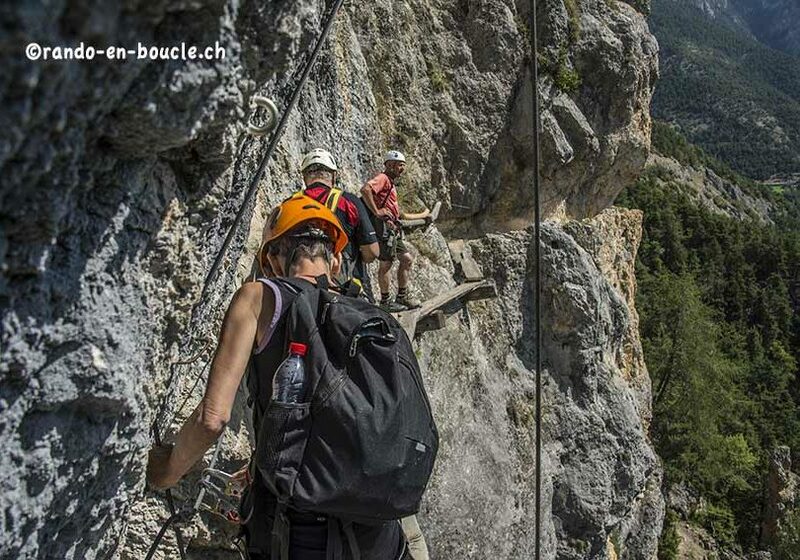 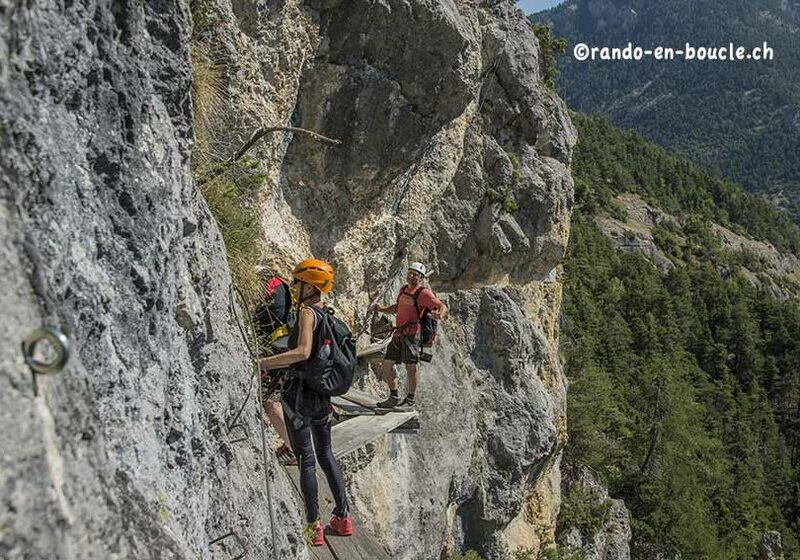 Followed by an abseiling of of about 180 meters to reach the bed of the river Navizence and continue to Chalais along the spectacular old route of the bisse Ricard and join the starting point.